Today is the last day of the Amman Camp. We have come to the close of this amazing journey. While it is sad to see our Delegates leave, we are excited about the new adventures that they will embark on! What will they do with the skills they have learnt from the Amman Camp? What kind of Generations For Peace programmes will they implement in their home contexts? With the assistance of the Generations For Peace staff, what changes will they make? While we cannot predict the changes to come, we can reflect on the changes affected by one of our former Delegates (and current Pioneer Facilitator) Safiya Ibn Garba. Safiya’s story is an inspirational one which would require a book to discuss in detail. But in a nutshell, Safiya’s journey began at the 2008 Amman Camp where she was trained as a Delegate. Upon her return home, Safiya began to focus on the marginalisation of girls and women in her state of Kaduna, Nigeria. 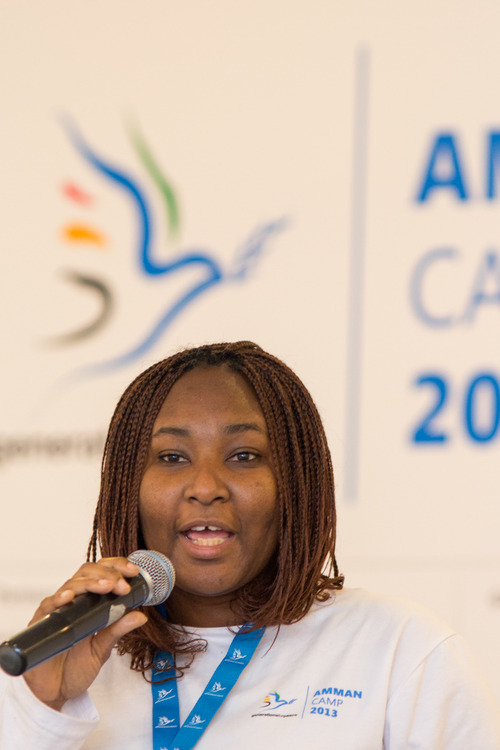 Over the next five years, Safiya utilised a variety of Generations For Peace trainings (including both Sport For Peace and Advocacy For Peace Trainings), and activities (such as Sport For Peace) to target her addressed conflict. 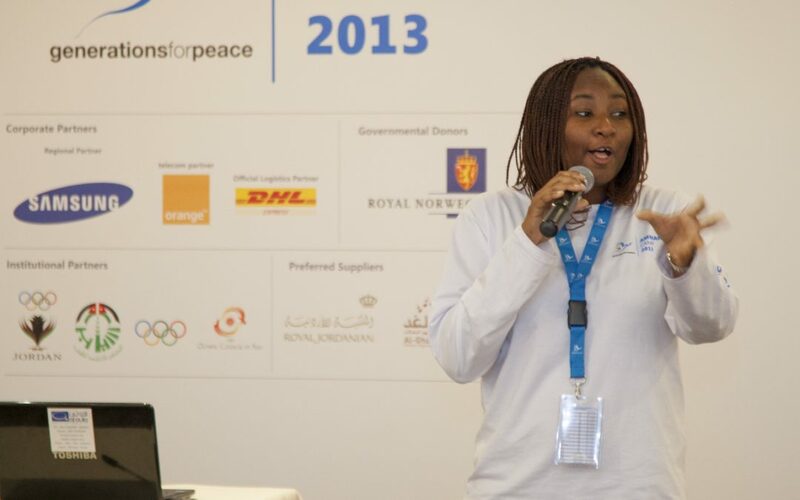 Safiya’s story is one of many amazing Generations For Peace volunteer journeys. Her commitment to making a change in Kaduna, along with the guidance she received from Headquarters in Amman, is an example that all our Delegates can aspire to. We look forward to assisting our Amman Camp 2013 Delegates in achieving the change they want to see in their communities!